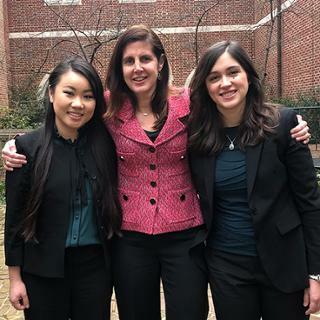 When Dorie Arthur and her fellow 1L students in Section B of the Class of 2021 walked into their first Contracts course with Professor David Epstein, they received a surprising directive: At the close of the lecture, instead of packing up their books and rushing out the door, Professor Epstein asked the students to applaud. At the end of every class. 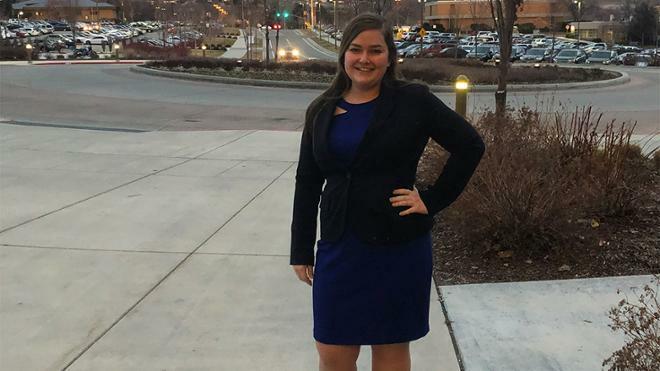 That special request became the focal point of an article that Arthur wrote for the Brigham Young University’s new LawStories program, a competition that invites law students from across the country to participate in a non-fiction storytelling initiative. Arthur was one of nine students selected to take part in this year’s program. Arthur and the other participants traveled to Provo in March for a storytelling workshop, as well as a live reading that was recorded for broadcast on BYUradio. And during that trip, she was able to share an important message about the camaraderie that can be part of life in law school. The subject of Arthur’s story – “The Merits of Applause” – came easily to her because of the immediate impact it had on her and her classmates. But for a group that had already steeled themselves in preparation for the hardness of law school life, this post-class ritual had a surprising effect. More than just a spirit jolt, the applause proved to be a unifying force for the 1Ls. You can hear Arthur read her story at the live reading at BYU here (1.01.45 mark). 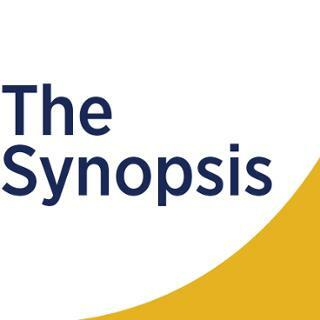 Breaking down legal issues with "The Synopsis"